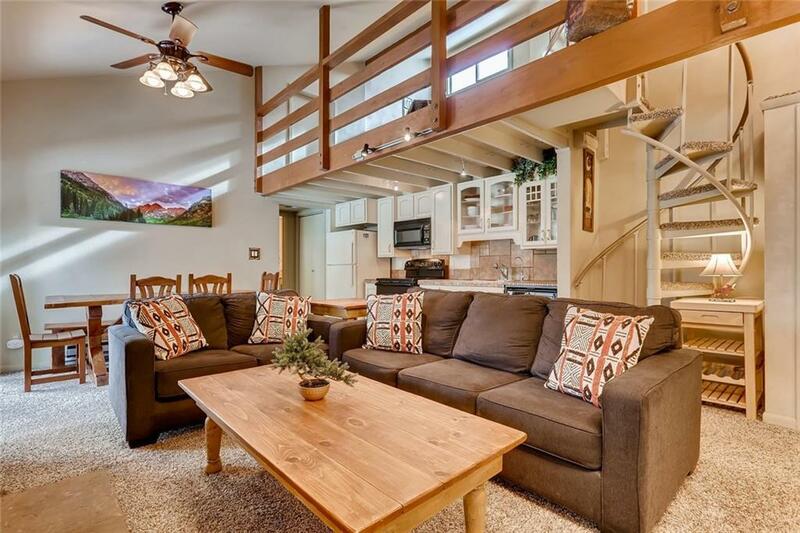 Spacious, top floor condo just minutes to Keystone Ski Area. Plenty of natural light, an open floorpan, vaulted ceilings, plus a bonus XL storage room. Amenity rich with private ski lockers, bus stop directly across the street, and a heated outdoor pool all included with low HOA dues. 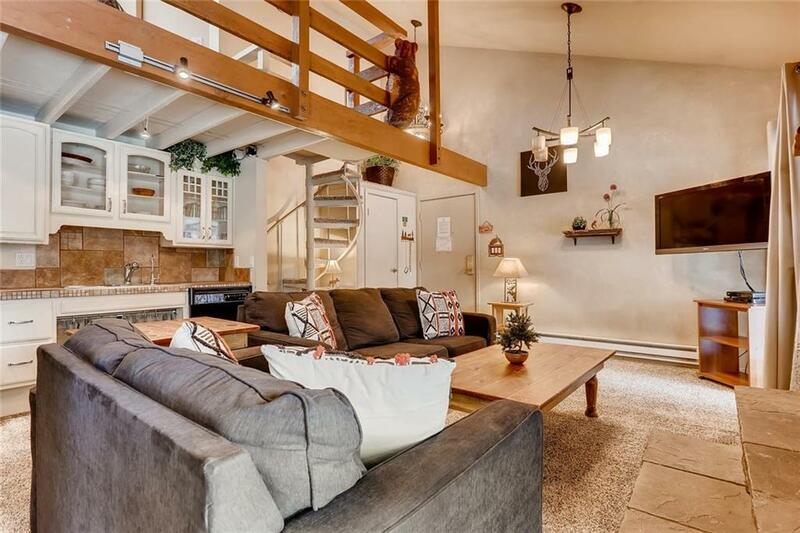 Your quintessential mountain condo, with a crackling wood-burning fireplace, a sunny and private top-floor deck, and easy access to hiking and biking trails. 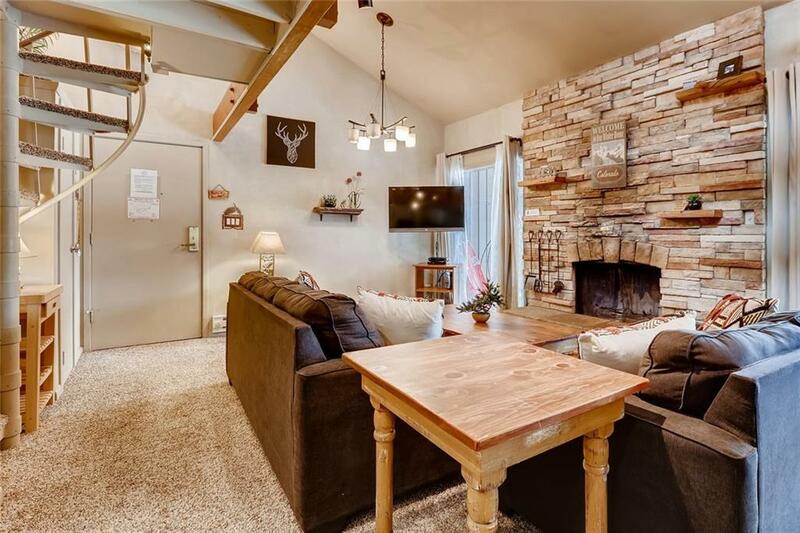 Ideal mountain getaway with Big Rental Potential.